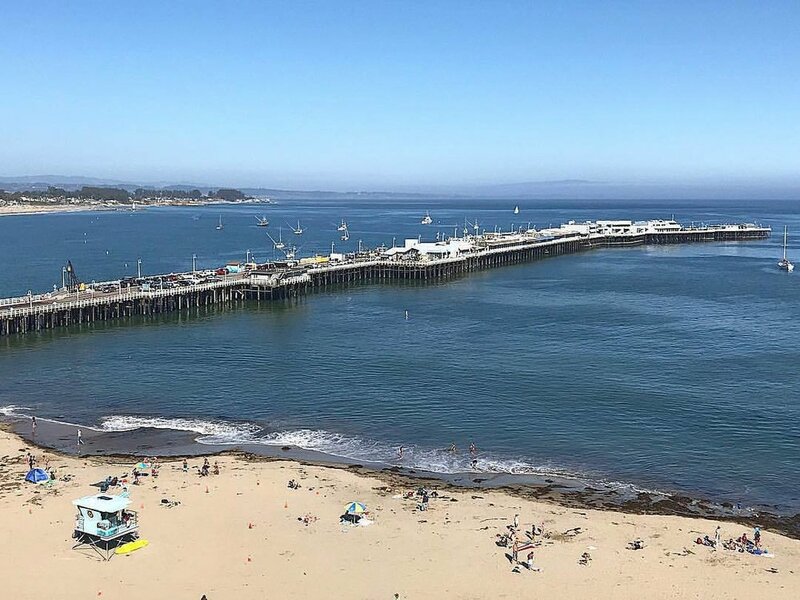 The Santa Cruz Boardwalk dates to 1865, when John Leibrandt opened a public bathhouse near the mouth of the San Lorenzo River. Other bathhouses followed and scores of tourists began visiting Santa Cruz to partake of the natural remedy of bathing in salt water. The Boardwalk is a California Historic Landmark. In 1989 the Boardwalk joined other California historic sites including the governor’s mansion, Hearst Castle, and the state capitol building as California Historical Landmark #983.